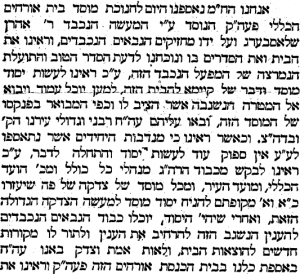 The Rav was tragically killed in a car accident. 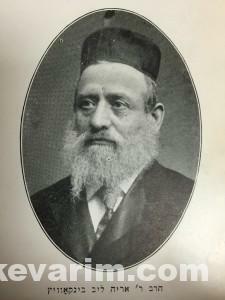 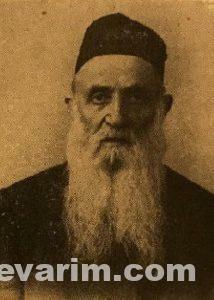 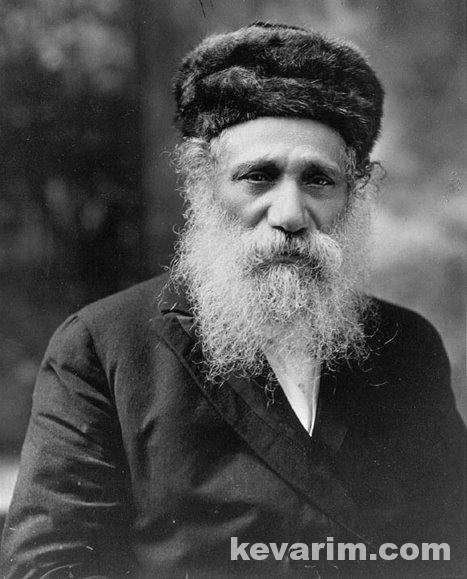 Rav Wolowsky, prior to his arrival on these shores in 1888, served as Chief Rabbi in Sambor, Galicia (Poland). 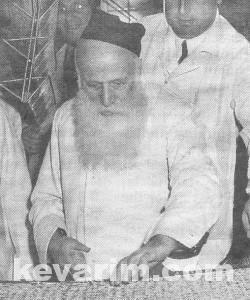 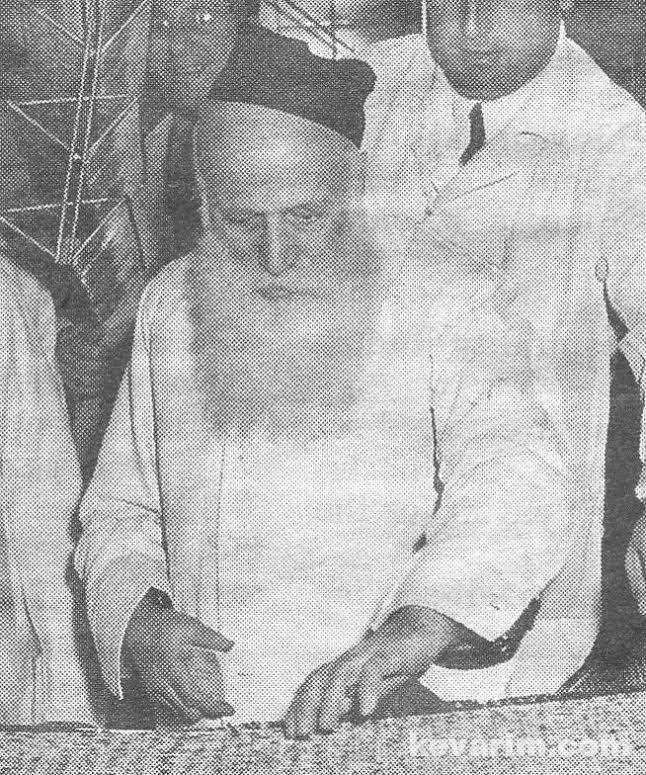 Photo caption: Overseeing production at the Streit’s Matzo factory, c. 1960 Credit: Aron Streit, Inc.
Rav Levitan a prominent Moreh Dasrah in the Bronx was also the uncle of Rav Elazar Menachem Man Shach, the late Ponevezher Rosh Yeshiva. 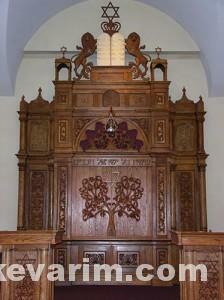 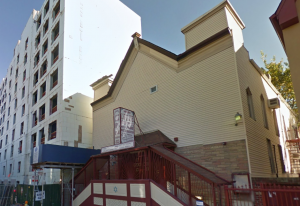 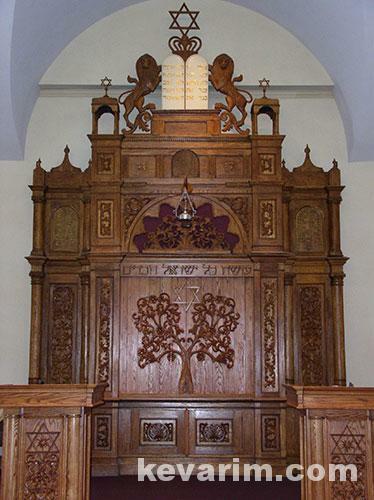 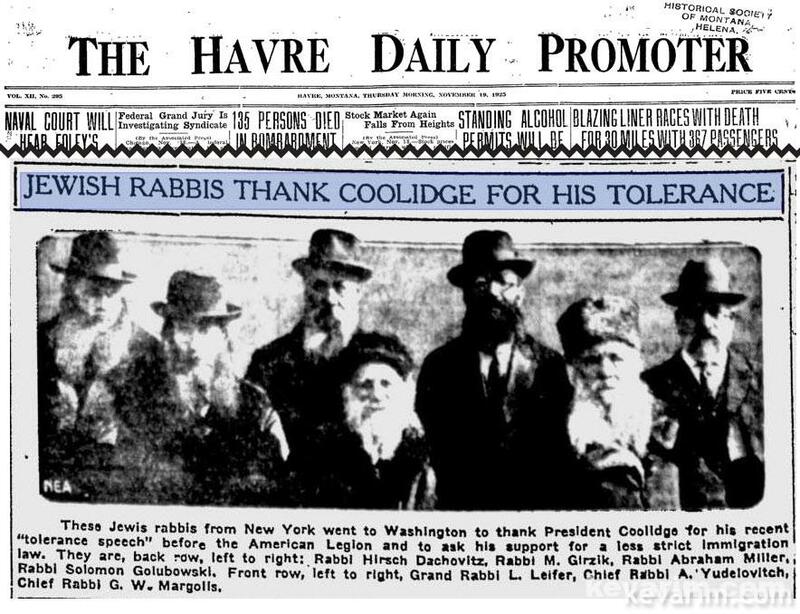 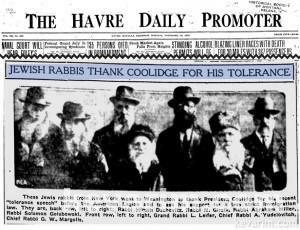 The Rav served at the Congregation Beth Halevy of the West Side on Nelson Avenue in the Bronx. 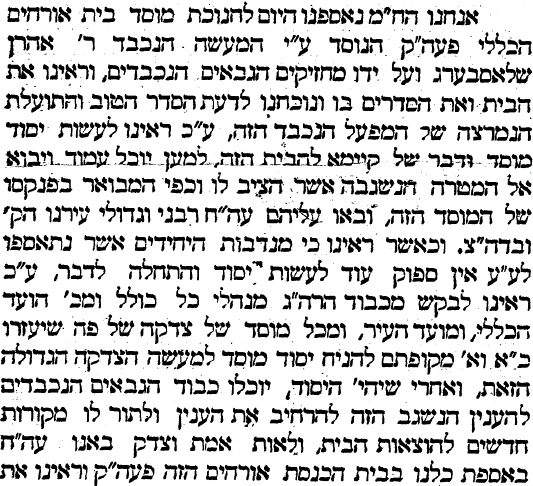 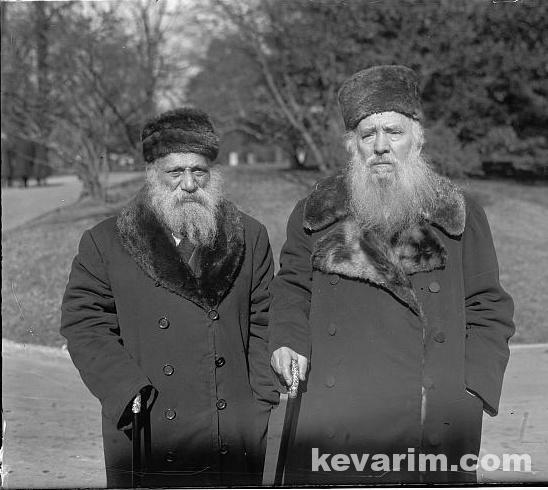 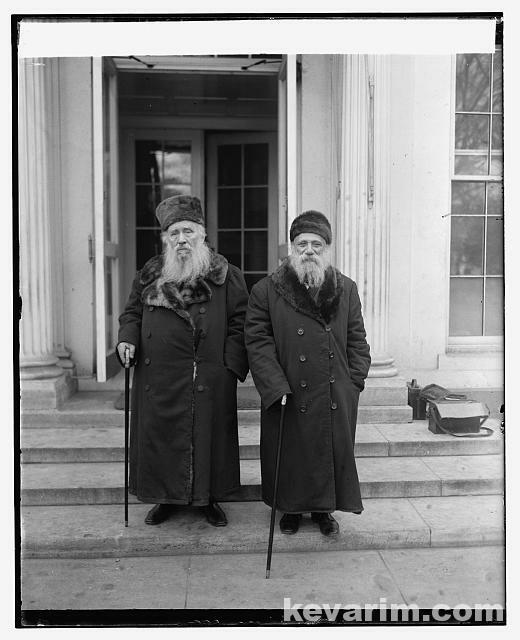 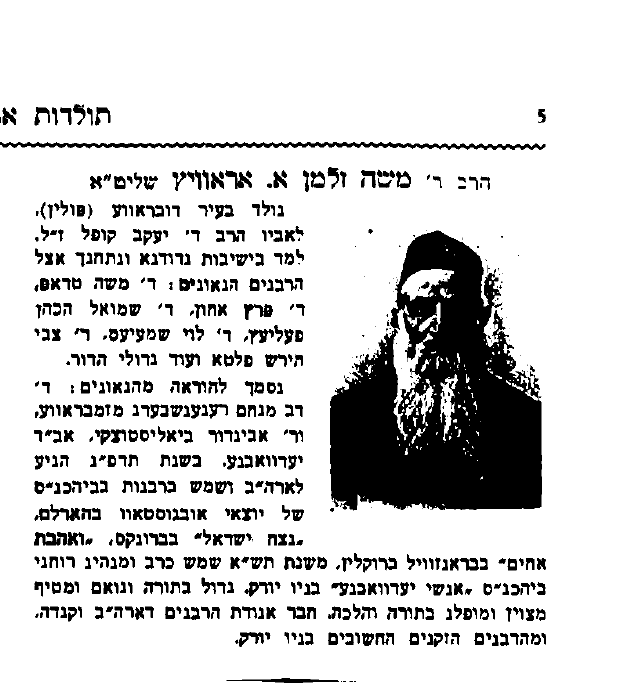 Rav Regenbogen was the official emissary of Rebbe Yisroel Friedman the Chortkover Rebbe in New York. 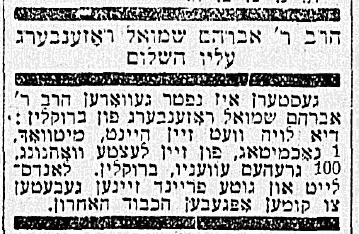 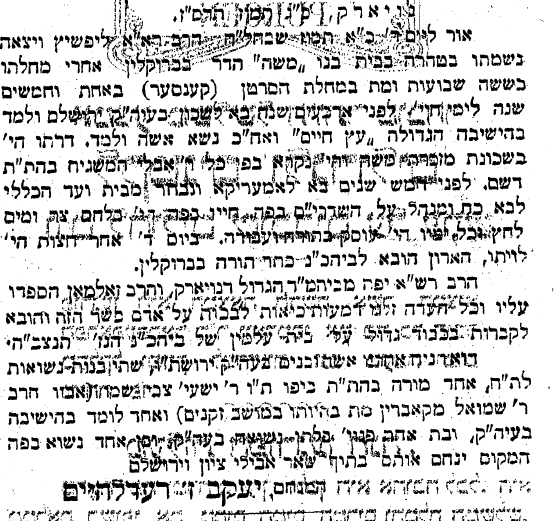 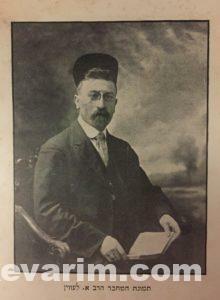 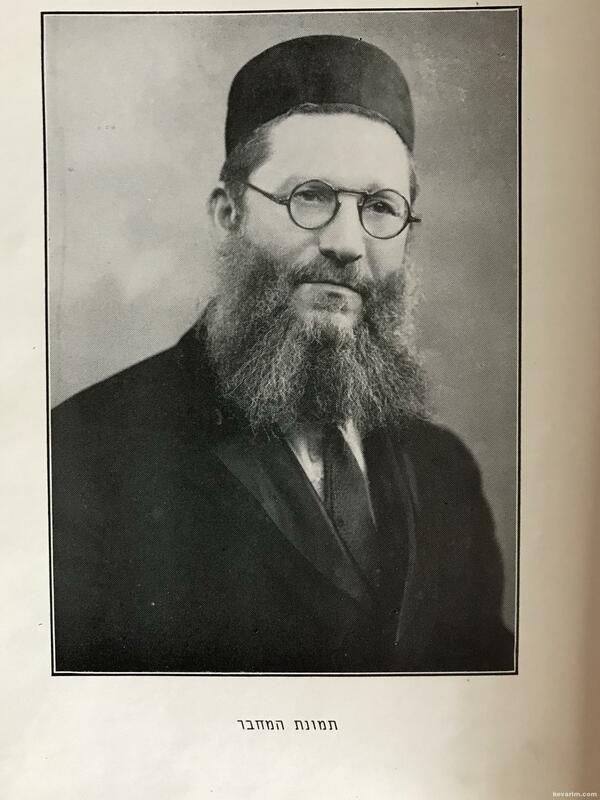 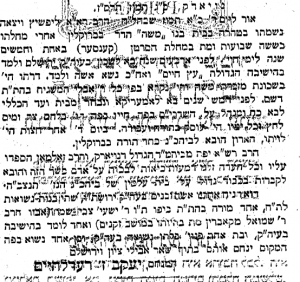 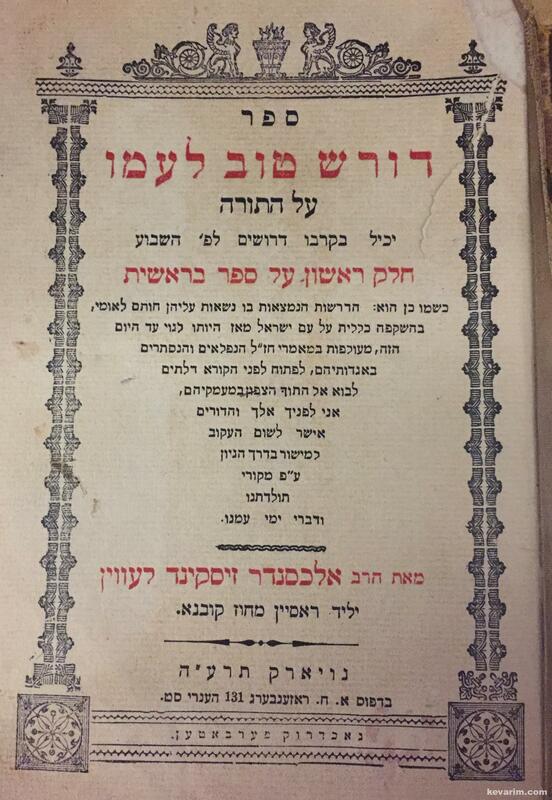 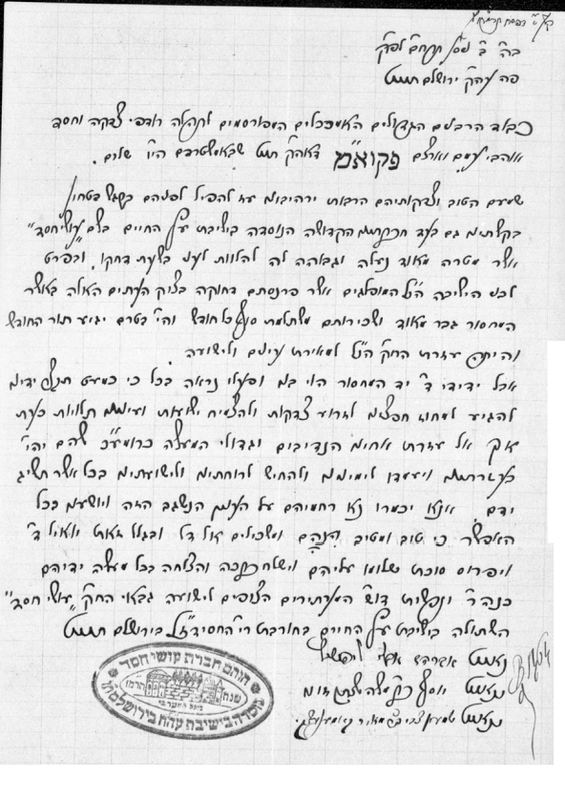 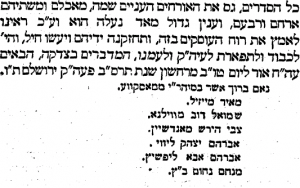 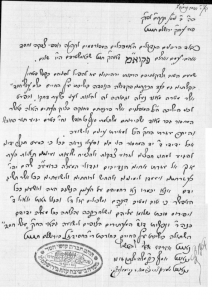 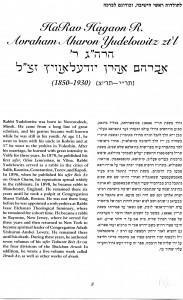 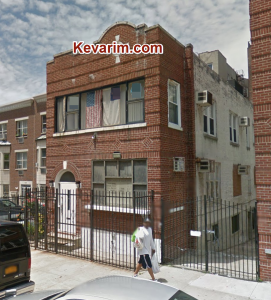 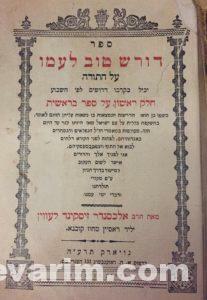 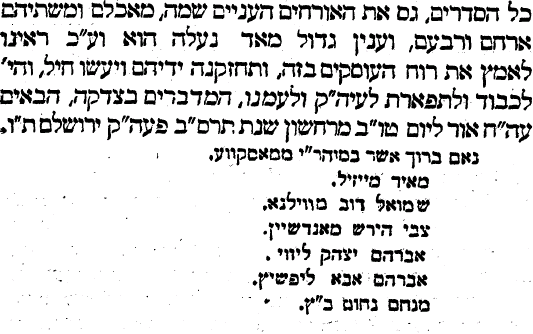 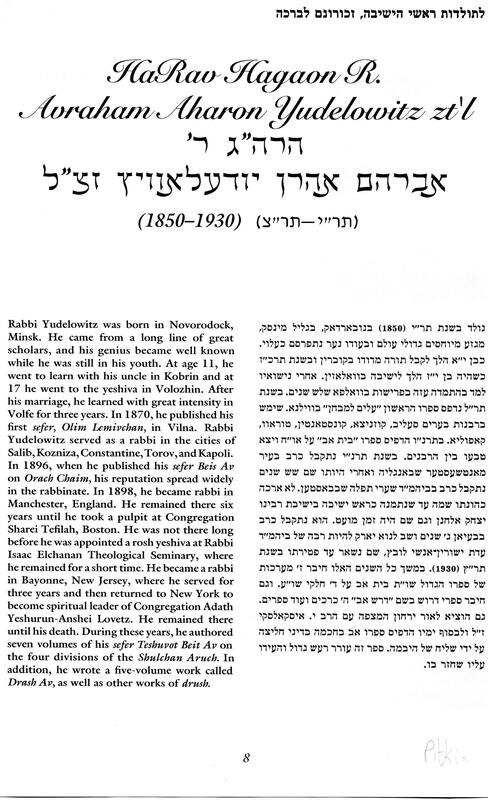 Prior to establishing the Chortkover Klaus (13th Avenue and 50th Street) in 1925, the Rav was the official lecturer at the Sadigerer Klaus on the Lower East Side.